Anti-ageing longevity cream. 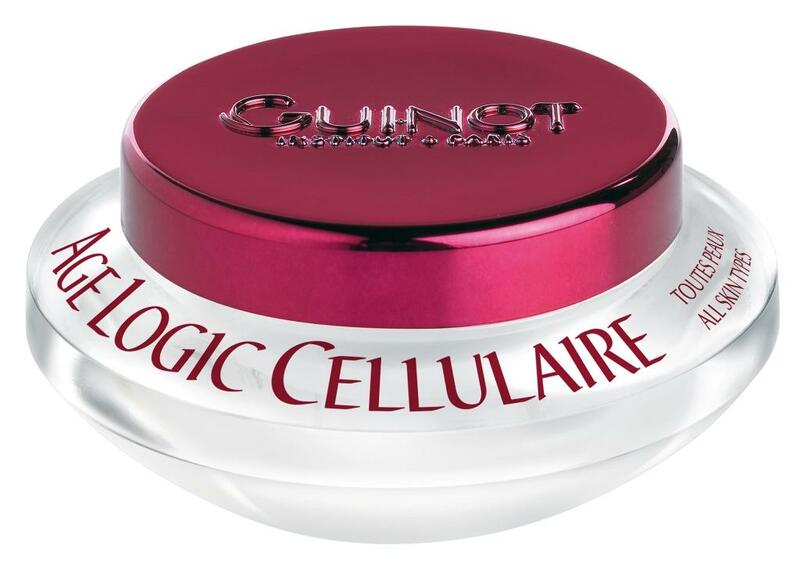 A revolutionary GUINOT product that unwinds the ageing process of skin cells. Helps restart skin cell activity. Combats wrinkles lines and the loss of firmness. Restores radiance and vitality to the skin.